From Wikipedia, the free encyclopedia. Jean Sagal (born 9 October 1961) is an American television actress and director. In the 1980s, she co-starred with her twin sister Liz Sagal in the 23-episode television series Double Trouble that ran from 1984-85. 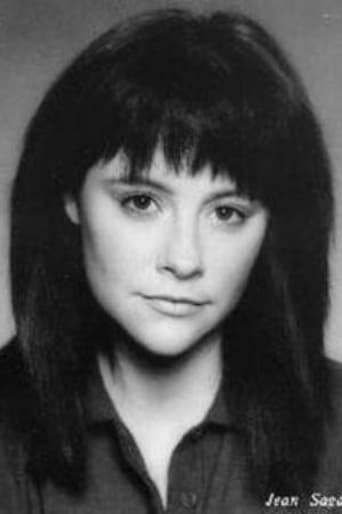 She has since appeared on such shows as Picket Fences, Knots Landing, Quantum Leap and 21 Jump Street. She has directed episodes of Two and a Half Men, Mad TV, So Little Time and Just Shoot Me. Sagal and her twin sister also served for a time as the "Doublemint Twins" in the long-running ad campaign by Doublemint gum.